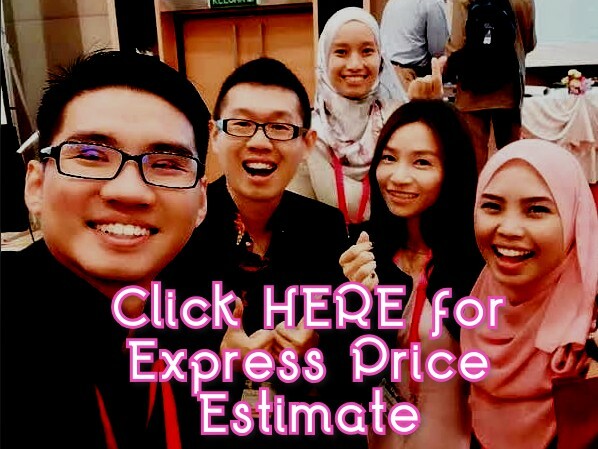 One of the unique features of the Malaysia marketplace is a primary distributor’s use of a network of sub-distributors / local partners to sell products to end users. Although this system is employed by all of the major distributors of life science products, suppliers can sometimes misunderstand it or perceive it as an optional and unnecessary additional layer between themselves and the end users. In Malaysia, many large companies and institutions will only deal with certain local sales agents (i.e., sub-distributors) that specialise in providing certain types of products. For the large organisation, this serves to reduce some of the accounting and invoicing paperwork. For the individual supplier or distributor, however, this creates both a barrier and an opportunity. A barrier, because the large organisations will not deal with the main supplier directly. An opportunity, because the development and nurturing of an excellent sub-distributor network can open doors for the main supplier and amplify its own sales and marketing initiatives. Prima Nexus has seized this opportunity and has developed a wide and effective network of sub-distributors, each of which we treat as a partner in the process of representing our supplier’s products to potential customers. Prima Nexus work closely and plan special marketing initiatives with each of our local partner. We are constantly educating our partner about our suppliers’ products, and we do our best to provide them with all the tools and ammunition they need to effectively raise customer interest in the products. Once that interest is established, they allow Prima Nexus to interact with the customers directly, and we provide additional, more in-depth information and ongoing technical support. The staff of both our sales and our technical marketing departments work closely with our sub-distributors to gain the sale and keep the customer satisfied (for example a member of Prima Nexus often accompanies a sub-distributor on customer visits to help them explain and learn about the products). We believe it is one of our strengths. In addition to the sub-distributor sales network described above, Prima Nexus has our own direct sales force for major labs. So even when necessity dictates that our sub-distributors handle the financial dealings with such customers (orders, payments, etc. ), PrimaNexus deals directly with them with regards to technical sales and support. Members of our direct sales force also make contact and maintain close relationships with many academic labs. Our direct sales force helps us to keep good communication lines open with end users to collect information and to receive feedback that aids us in effective marketing.